Integration brokerage is a segment of IT services geared toward electronic data interchange (EDI) and B2B e-commerce. 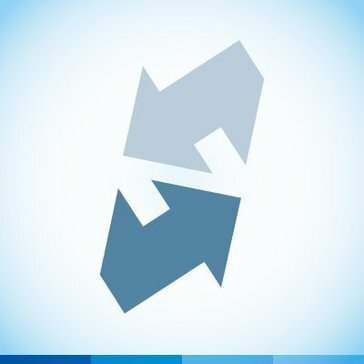 Integration Brokerage reviews by real, verified users. Find unbiased ratings on user satisfaction, features, and price based on the most reviews available anywhere. With SPS Commerce Fulfillment, you’ll have an entire team of trusted advisors ready to help you gain more from your EDI and achieve 100% compliance and ongoing success with your retailer, grocer and distributor trading partners. So you can focus on what’s important – your business. 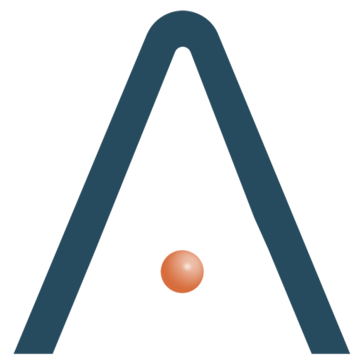 APIANT offers Data Integration Software Solutions for Citizen Integrators, Integration Specialists, IT Managers, SaaS Companies and Enterprises. On the cloud or self-hosted, the APIANT platform empowers non-developers (no code) and developers (low-code) to build sophisticated multi-directional integrations visually and quickly. Integrations can be deployed in minutes with thousands of pre-built and modular connectors in the Automation Editor. Business specific requirements can also be met by customizing integration endpoints with a powerful low-code development tool called the Assembly Editor. APIANT’s assembly editor is designed to help more advanced users customize their integrations. With the assembly editor, users can create custom data integration solutions easily without coding knowledge. 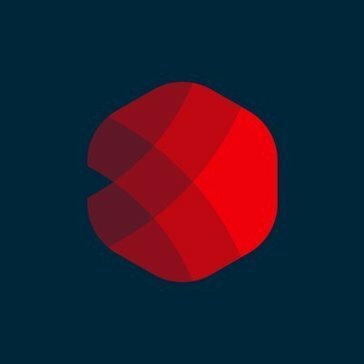 Even more complex integrations can be connected and assembled directly by APIANT’s dev team. Users can monitor the progress of any custom-built integration from the central integration development project portal. APIANT offers a number of powerful features including: - Integration templates (1 automation) and collections (multiple automations) - Bi-directional syncing for all apps (two-way sync) - A visual decision logic action routine - Multiple triggers and actions - Custom business logic - Flexible scheduling - Automation sharing and duplication - Local backup of integration (small xml file) Other important features include history and activity logs, pre-built assemblies and nested diagrams, as well as web services, batch jobs and advanced debugging. APIANT’s testing tools allow users to test and confirm that automations work properly before they go live. 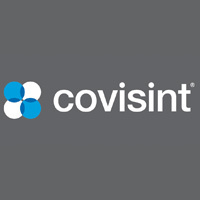 Covisint provides a unique blend of identity, portal, data, and application access and development services. All delivered through one platform as a service. EDICOM B2B Cloud Platform provides a high availability framework for all sorts of data integration projects between companies. The state-of-the-art technological components and integrated maintenance and management services guarantee swift and permanent access to the user framework and an ongoing, fluid and secure interchange of all types of transactions with full integration in the management system or ERP guaranteed. It tracks information through traffic protocols, controls data duplication, copies files and schedules document downloads per batches. Hi there! Can I help you find the best Integration Brokerage solutions?